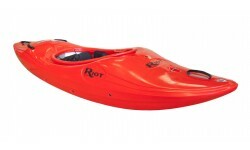 The Riot Thunder is a fast & reactive river running kayak that offer great performance at a great price. Offering great play potential whilst stil being forgiving. Available in 2 sizes – Thunder 65 & 76. 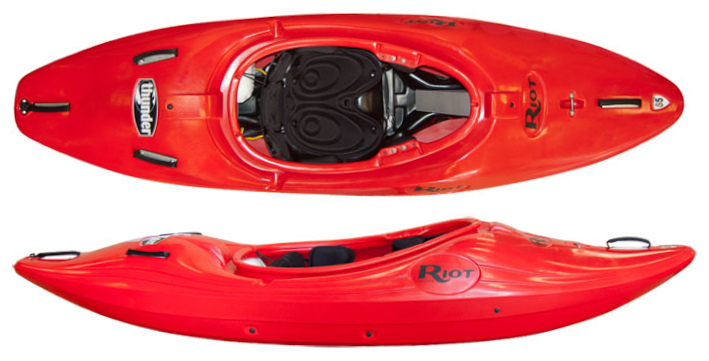 The Riot Thunder 65 & 76 are great all-purpose river running kayaks that are both forgiving as well as being highly reactive and manoeuvrable. The Riot Thunder features a semi-planning hull with a longer water line length to deliver excellent down river and keep you punching through the big stuff. A wider stern with a lower cockpit level makes the Thunder extremely easy to roll when things have gone wrong. The Thunder has been built to run rivers and at this it excels. The less experienced with revel in the forgiveness it provides thanks to its stability and ease at with it stays on line. 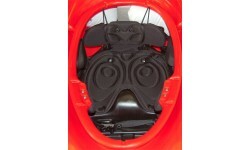 Seasoned experts will love its speed and ease at which it can be moved around the river jumping from eddy to eddy. 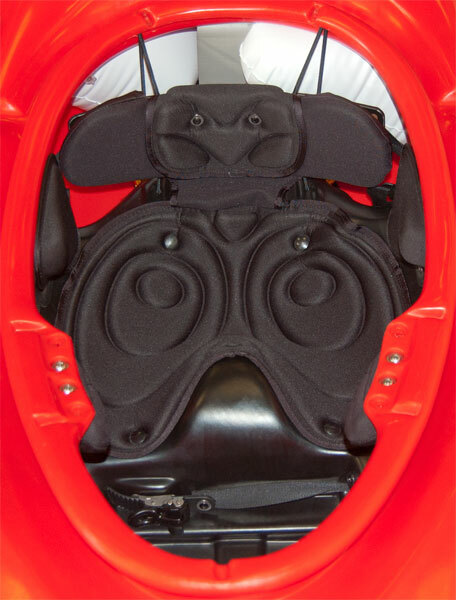 We offer a delivery service for the Riot Thunder to home and work addresses throughout England, Wales, Scotland, Northern Ireland & Ireland. 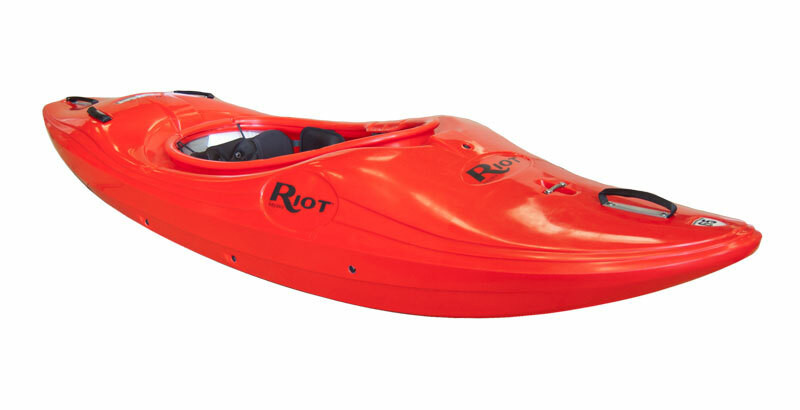 Buy a Riot Thunder online from our website and collect from our store in Newhaven, East Sussex or from any branch within the Canoe Shops Group. There is no cost associated with this*.